 The Optionis Group is one of the UK’s most successful professional services companies, and we are looking for a Paralegal to join our growing Group. As a Paralegal, you will be responsible for the provision of paralegal support to Optionis Group Ltd on a broad range of matters to all lines of business and support functions. Provision of commercial, legal advice and support across all business units, including preparing and advising on a wide range of commercial agreements and legal documents. Assistance in managing transactions and projects, helping to achieve successful closing/delivery of objectives. Working with stakeholders to identify and manage legal risk, including advising on various operational risk events, assisting with escalated customer complaints and reviewing marketing materials and customer communications. Provision of a central resource assisting with different issues, as well as having responsibility for discrete projects. Provision of legal research which is translated into clear and concise communications. Applying commercially-minded, legal input to business processes and drafting associated communications and legal documentation. Implementing and improving methods for legal knowledge management. Performing other duties as assigned by the General Counsel from time to time. Hold an academic qualification in English law and other common law jurisdiction (LLB, LLM, FEI, LPC, Post-Graduate Diploma in Law etc) or able to demonstrate sound technical knowledge of relevant subjects. Prior internship or employment experience with a law firm or financial services organisation, though other relevant experience will be considered. Passionate about commercial law, inquisitive and able to self-initiate learning and challenge the status quo. Ability to communicate clearly, concisely, effectively and persuasively with clients, senior business stakeholders, legal management and external regulators, both verbally and in writing. Strong time management and multi-tasking skills in order to manage and prioritise a wide variety of matters and client contacts at once. Ability to interpret and apply legal principles to commercial issues in a practical, hands-on, common sense manner. Strong process management skills with the ability to help identify and implement improvements in the work process to enhance efficiency and productivity. A true team player who is able and willing to work both as part of a team and independently with minimal supervision. Able to build solid working relationships with employees, contractors and external parties. Willingness to learn and grow, and to leverage the experience gained in this position to expand skill set for future career growth.